Zebra Print One Piece Swimsuit. Time for a selfie! You will look so irresistible when you rock this plus size swimsuit with a floppy Hat and oversized shades. Featuring a 50s silhouette and strategic color blocking, this one piece looks great on everyone. 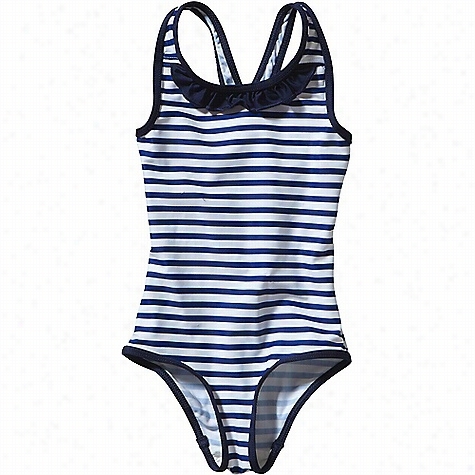 Solid Color One Piece Swimsuit. Get ready for your close-up! This plus size Swimsuit in a 50s silhouette looks great on everyone. The sweetheart neckline, ruched front and drapey detailing all add up to one very chic bathing suit. Quick! Snap a pic! 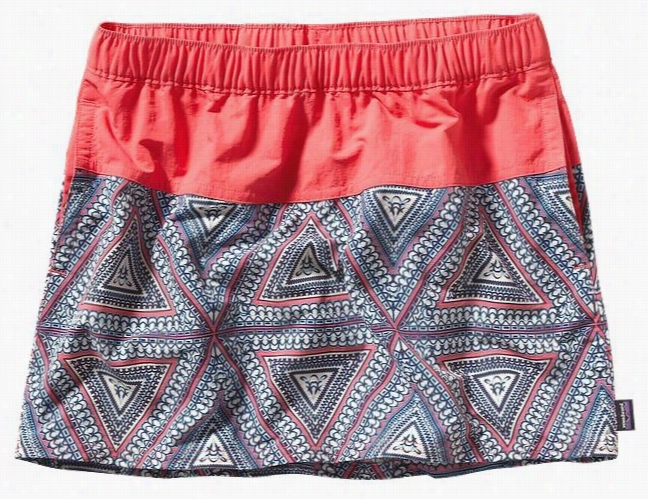 Patagonia Women's Kupala Reversible One Piece Swimsuit. Patagonia Women's Kupala One Piece Swimsuit. Prana Women's Lahari One Piece Swimsuit. 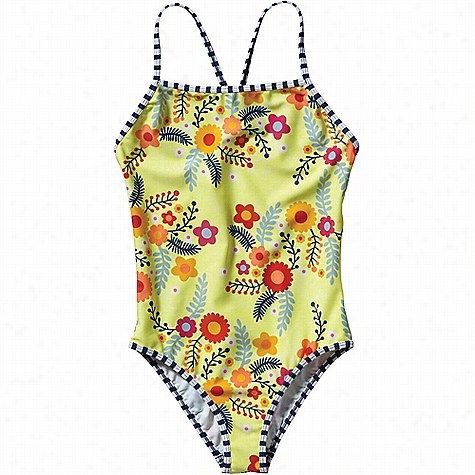 Patagonia Girls' T-Back One Piece Swimsuit. Lisa Marie Fernandez Black Poppy One-piece Swimsuit. Strapless one-piece swimsuit in Denim black. Knot detail and cut-out feature at centre. Light boning at bust. Exposed zip closure in black at back. Tonal stitching.Please note that this item is final sale. It cannot be returned or exchanged. Lisa Marie Fernandez Black Jasmine Swimsuit. One-piece Swimsuit in black. Scoopneck collar. Exposed zip closure in black at front. Tonal stitching.Please note this item is on final sale and cannot be returned or exchanged.